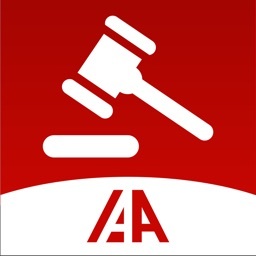 Participate in IAA’s exciting online live bidding from anywhere! 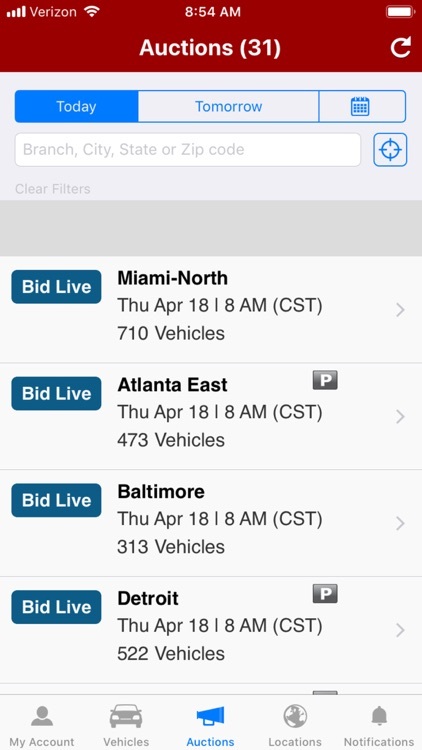 Search, bid and manage your account while on the go. Don’t have an account with IAA? 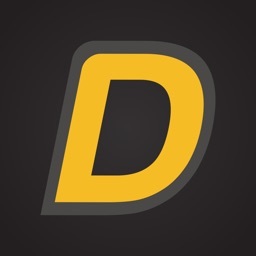 Visit our full site at www.iaai.com to register as a guest or buyer. 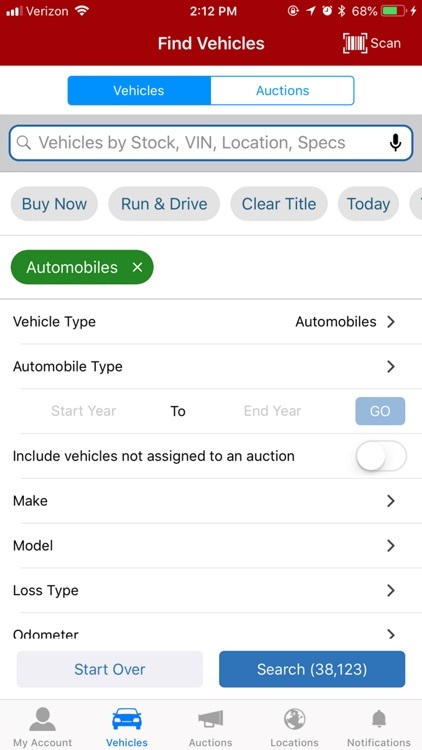 • My Account: Manage vehicles you are interested in (watching/pre-bidding) or have already purchased. 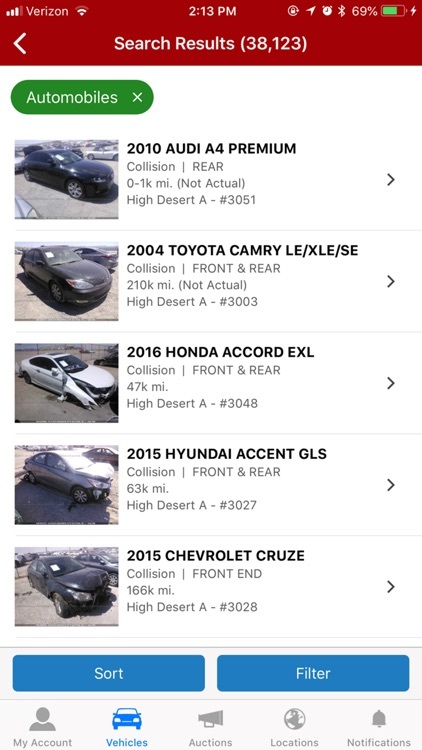 • Vehicles: Search our inventory to find your perfect salvage or whole car vehicle. 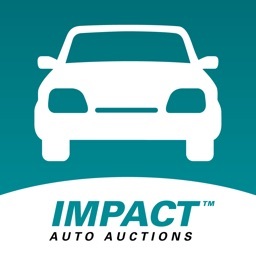 • Auctions: Browse through auction run lists and bid live. 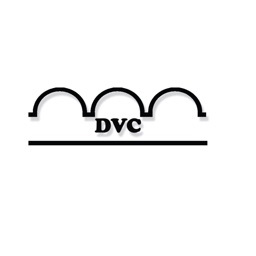 • Locations: Access branch locations and contact information. 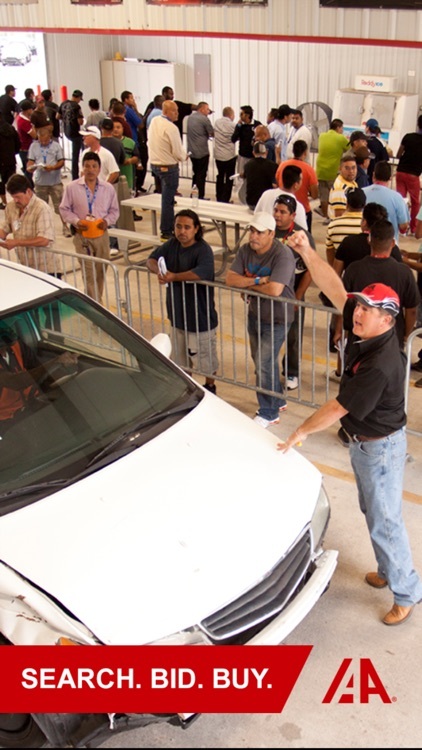 • To Be Paid: View won vehicles and pay via I-Pay or AFC financing. 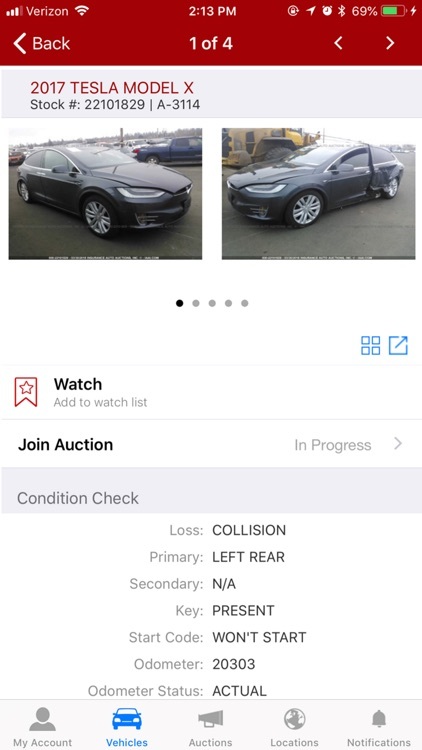 • Won History: View vehicles you won recently. 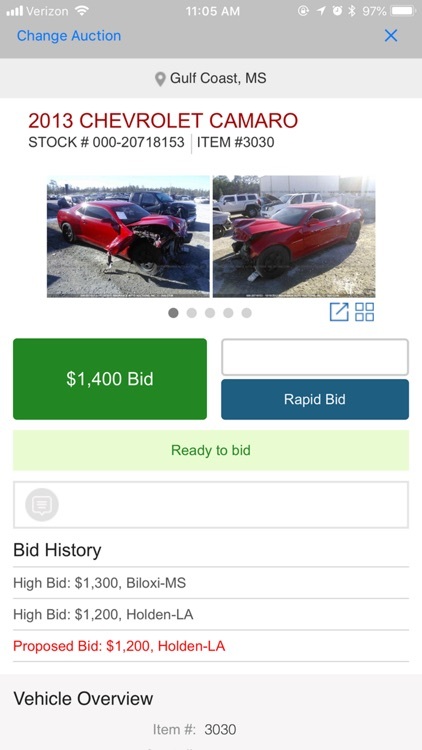 • Lost Pre-Bids: View the final selling price of a vehicle where you placed a bid but did not win. 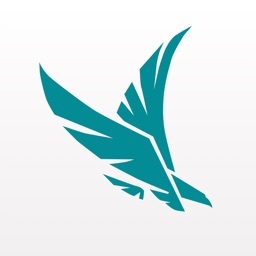 • Notifications: Keep track of relevant account activity. Turn on additional notifications in Settings. 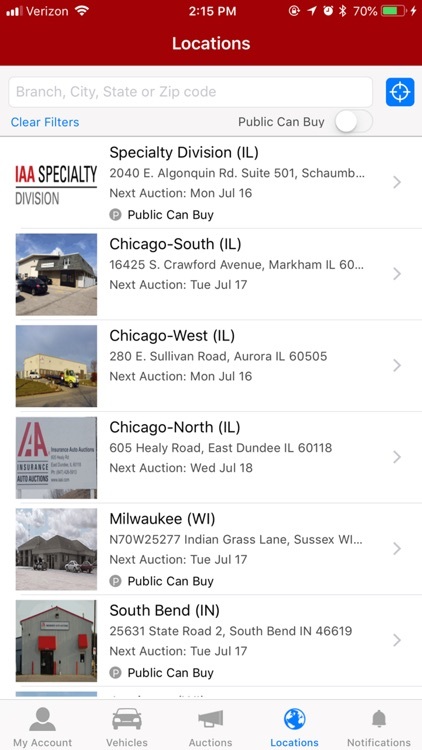 • Ability to search by Branch, City or State in the Auctions menu. 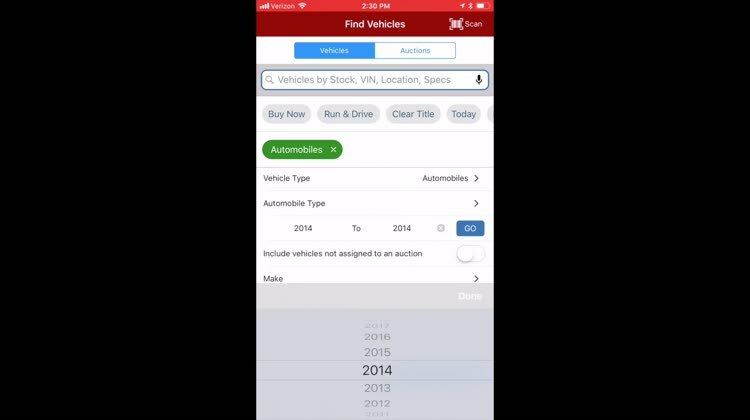 • Ability to filter by year in Auctions Sales Listings. 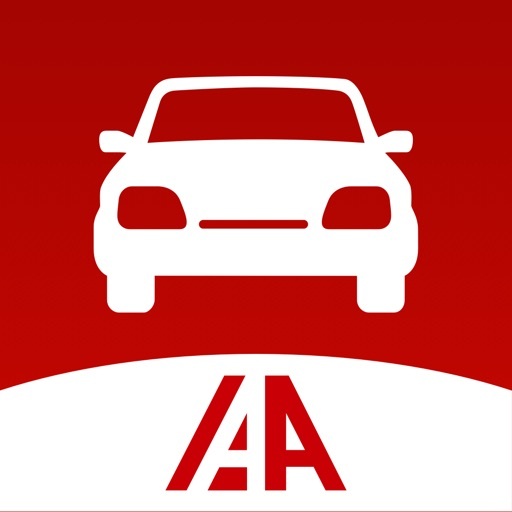 • Ability to choose between Apple or Google maps from the Locations menu.